Well, in the course of life you find yourself with different people in different rooms. Working with Sam [Sheppard] was not necessarily easier, but it was certainly less meaningless. In every case writing a song is done faster when you got someone like Sam and are not on your own. When Dylan is working at this level of creativity—a level that puts him head and shoulders above everyone else—there’s a magic evocativeness about everything he writes that gives the words enormous possibilities..
@ #18 on my list of Dylan’s 200 best songs. It was originally recorded as “New Danville Girl” @ Cherokee Studio, Hollywood, Los Angeles, California 6 December 1984. Overdubbed May 1986 for the “Knocked Out Loaded” album. It’s an amazing song with cinematic lyrics co-written with Sam Sheppard. Lyrics to “New Danville Girl” added down towards the end of the post.. Altogether, the delivery is astonishing. Not a false moment, not a foot wrong. Keeping up a curious tension between the very measured, slightly too slow musical accompaniment and the urgency of his voice, he gives a faultless performance, infinitely fluid and expressive, from beginning to end a plausible, intelligent and immensely humane persona and narrator, alert to the turbulent complexities of every moment. It’s a long tour de force not a moment too long, and the Dylan who incandesces through it is the full Bob Dylan of genius and generous intelligence, fully engaged. 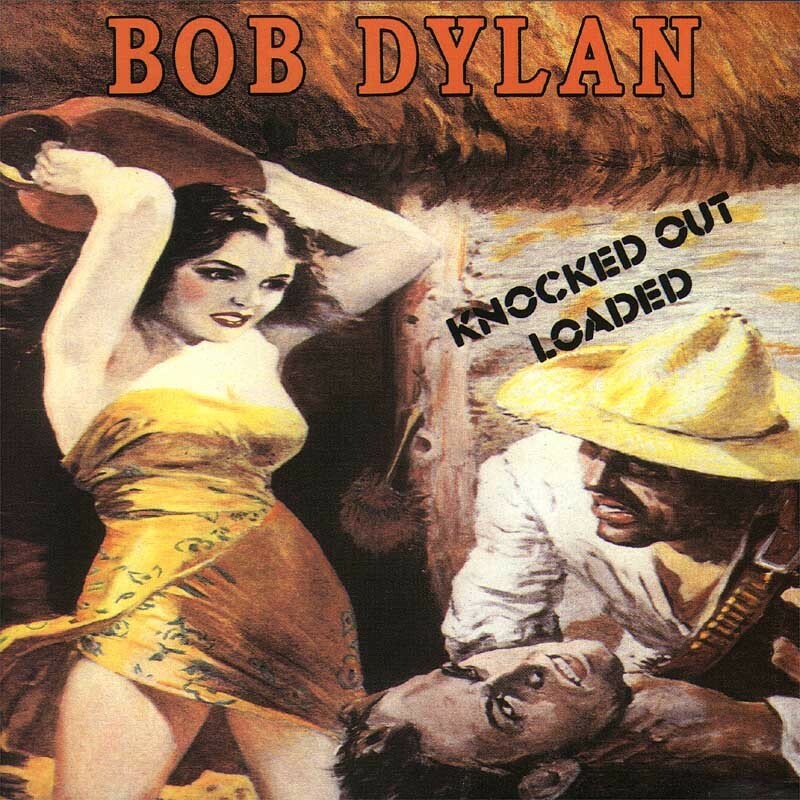 “Brownsville Girl” is a song from Bob Dylan’s 1986 album, Knocked Out Loaded, recorded in May of that year. 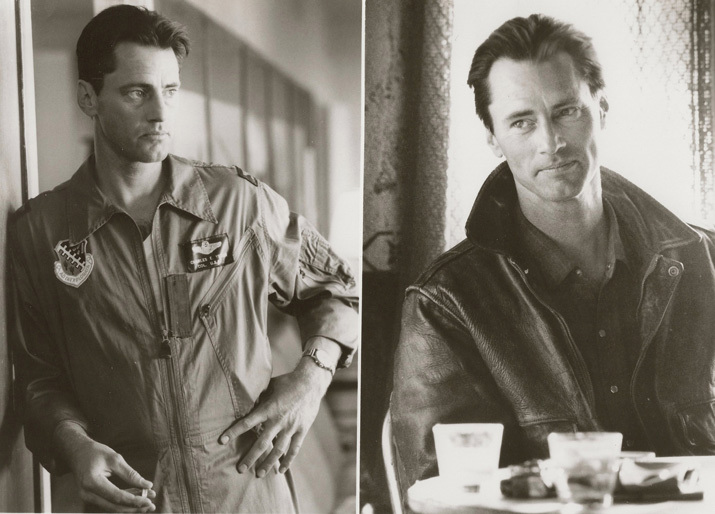 It is notable for its length, over 11 minutes, and for being co-written by playwright Sam Shepard. The song is an overdubbed version of a December 1984 outtake from the Empire Burlesque sessions entitled “New Danville Girl”. 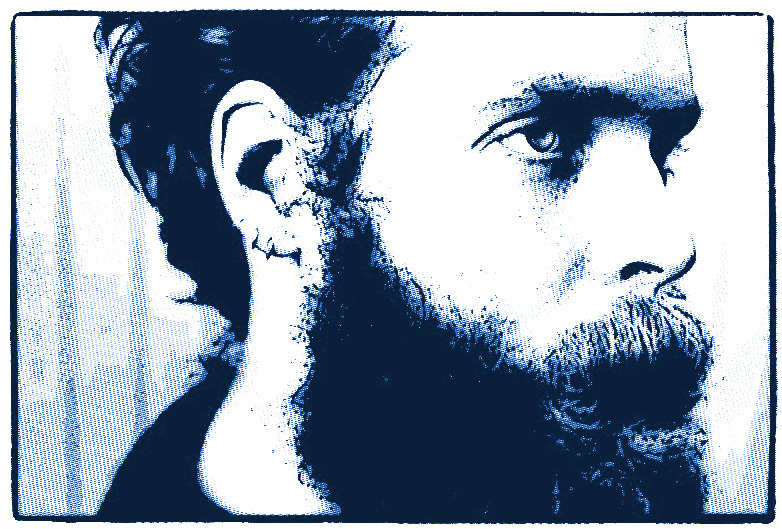 Bonnie ‘Prince’ Billy aka Will Oldham has played the song live, and it is a tremendous achievement. The size of the song, the amount of lyrics, man, it has to be tough to learn. 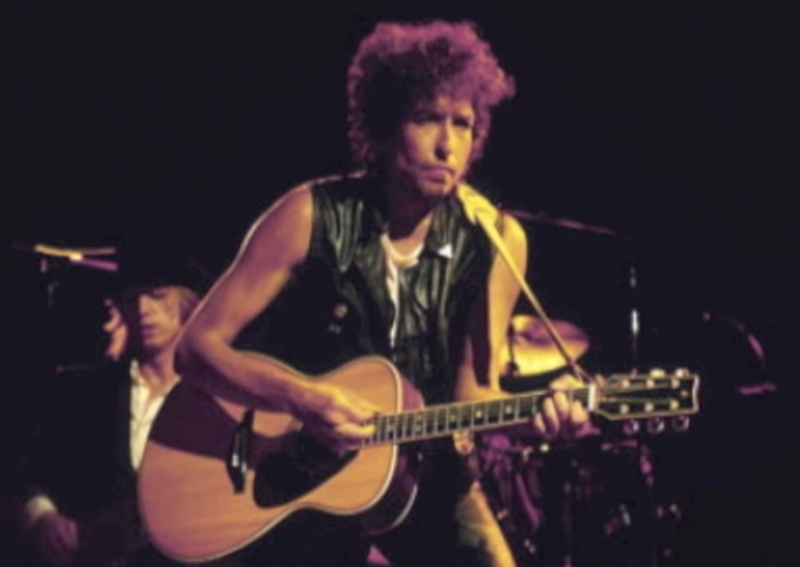 Bob Dylan played it live one time, only one time, I mean, it’s a tough song to do. Not many artists have tried to do their version, Mr. Oldham has and he did a good job.